O ring is a torus shaped mechanical gasket, which looks like a loop with disc-shaped cross connection. It is designed to be fixed in the grove and compressed between two or more parts during assembling thereby creating a seal at the interface. O-rings are made from material having high elasticity that helps in creating a seal at interface. Rubber meets the needs of that elasticity and thus Rubber O-rings are widely demanded in the market. Rubber O rings are used in both static and dynamic applications where relative motion is present between the two parts, for example, rotating pump shafts and hydraulic cylinder piston. These mechanical gaskets are available in varied shapes and sizes as per the requirement of the customers. Rubber O-rings manufacturers offers the product in industry-specific grades and thus you can easily avail the O-Rings at competitive rates. 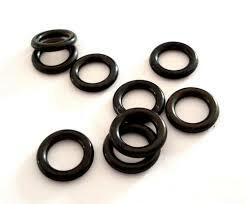 Rubber O-rings are simple in design, although one should buy these according to machine design in which it has to be used as sealant. 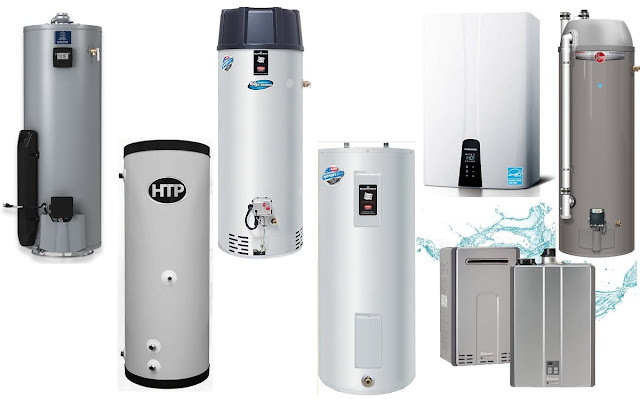 These are reliable, easy to design and develop, and have simplest mounting requirement yet it can seal up to 10th mega Pascal (thousands of psi) of pressure. So, measure the amount of pressure required to be sealed by the Rubber O-rings. Rubber O-requires extensive precision while manufacturing and has to be according to the machine design. These are available in various inch and metric sizes.